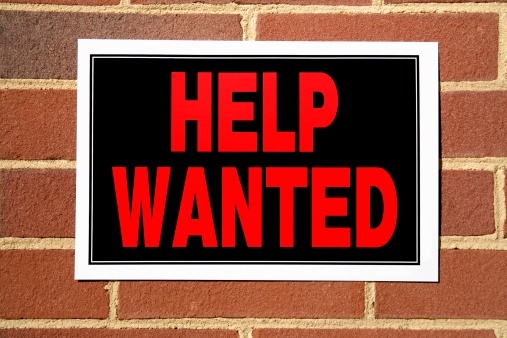 Bricklayers & Caulkers needed in Local 55 Ohio!! Help will be needed after the first of the year! !